I am not much of a jewelry wearer, but I am a fan of wearing jewelry that symbolizes something or is important to you. Here are a few of my favorite adoption jewelry ideas for you to show your appreciation for adoption. 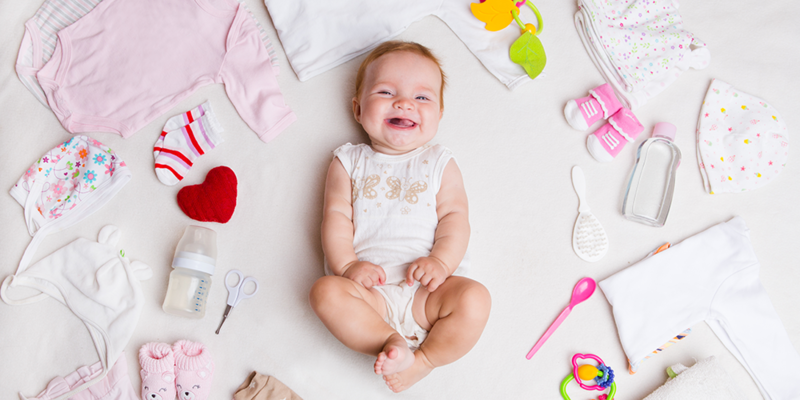 Many, if not all of these would work great for birth parent(s) gifts or for yourself! 5. Fingerprint jewelry. Simply create a fingerprint of your child’s finger using some sort of polymer clay. A quick google search will help you find the right kind. Follow the directions of the clay you purchased. I highly recommend that you “highlight” the fingerprint you created. You could use acrylic paint or alcohol ink to paint the fingerprint you created. Make sure when you are at the step of creating the fingerprint, you include a hole in the clay where the necklace will go. Or you could also make these into bracelets or earrings too! 4. Worth the Wait. This would simply be something as easy as printing the words “Worth the Wait” on a tiny piece of paper and printing that out and placing it in a locket or small piece of jewelry that would hold the piece of paper. 3. Initials. I love this simple idea, partially because it is what we did for our birthmom! We ordered ours but you could easily make these! Both my husband and I have the same initial and when we were in the process of adopting our son, we knew his name would have the same initial. So we ordered our birthmom a simply necklace with the letter “J” and our son’s birthstone. You could easily make these with beads and letters. You could also include your child’s full initials if just one letter wasn’t the right fit for you. 2. Pictures. This one might get a little tricker to do but along the same lines as the worth the wait necklace, you could print small pictures of your child, your family, or your birth mom, and put them in a small locket or piece of jewelry. You could also make these into key chains, along with the worth the wait idea! 1. Three Strands. I also love this idea. There are three important parts to an adoption, the birth parent(s), the adoptive parents, and, of course the most important, the child. You would simply choose one color yarn or string for each one of these. You could simply “braid” the strands or if you want to get really creative you could make them into a “friendship” bracelet. 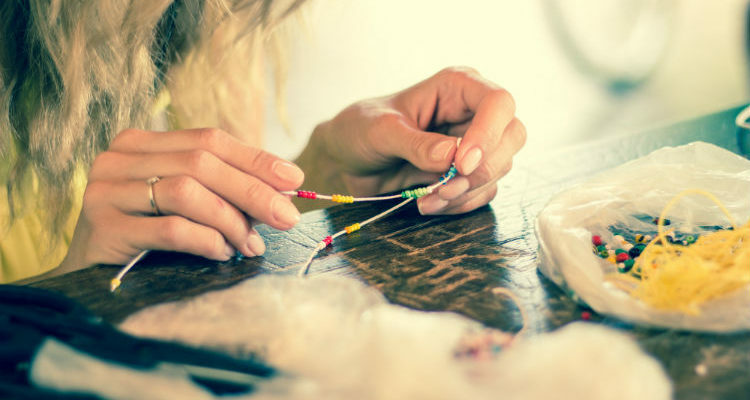 Again, a simple google search for friendship bracelets and you can teach yourself how to make one! I absolutely love this idea because I love the concept of the adoption triad. But most of all, make one that means the most to you and that you would proudly wear to showcase your support of adoption! If these DIY adoption jewelry ideas aren’t really your thing, you can always check out AdoptionGifts.com for some adoption jewelry that’s darn cute.